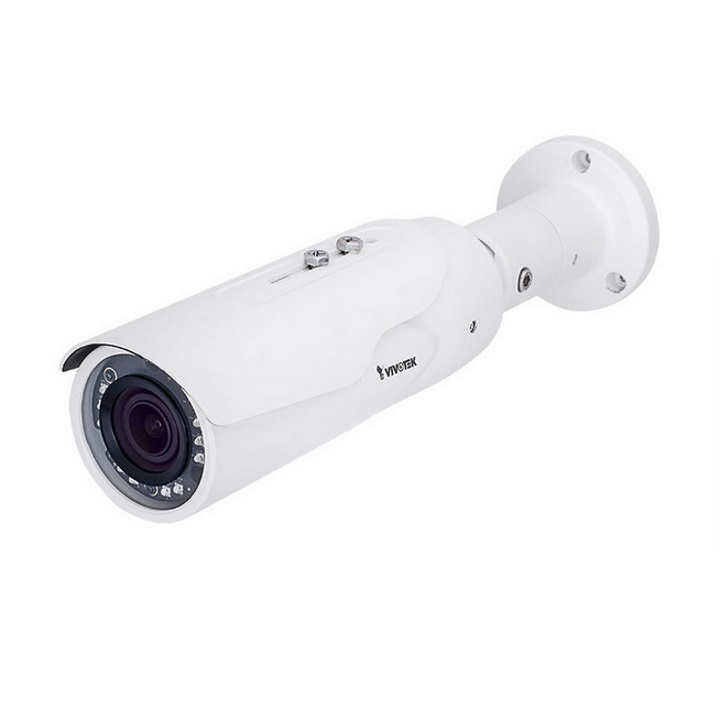 The HM20-2T-8P is a sleek, compact and serviceable NVR that comes with Milestone's Xprotect software as standard, it supports as standard 8 IP cameras recording 10fps at 1920x1080 for 30-35 days (straight out of the box set-up & at 20% motion-based recording). 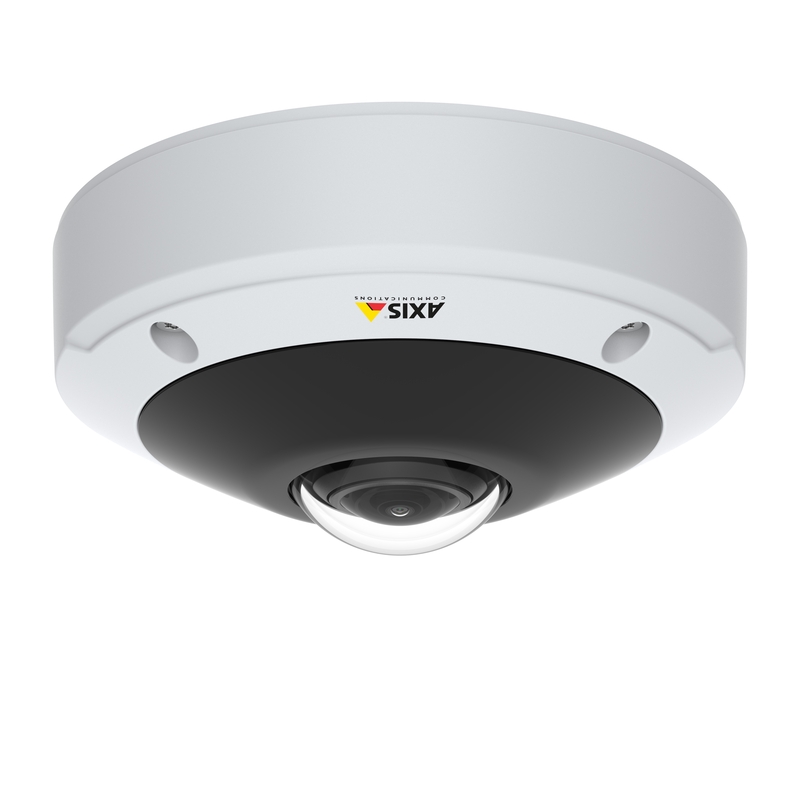 This model features 8 camera licenses as standard which is the maximum number of devices it can handle, This model also features PoE+ across all Ethernet ports and has a total power budget of 250W. 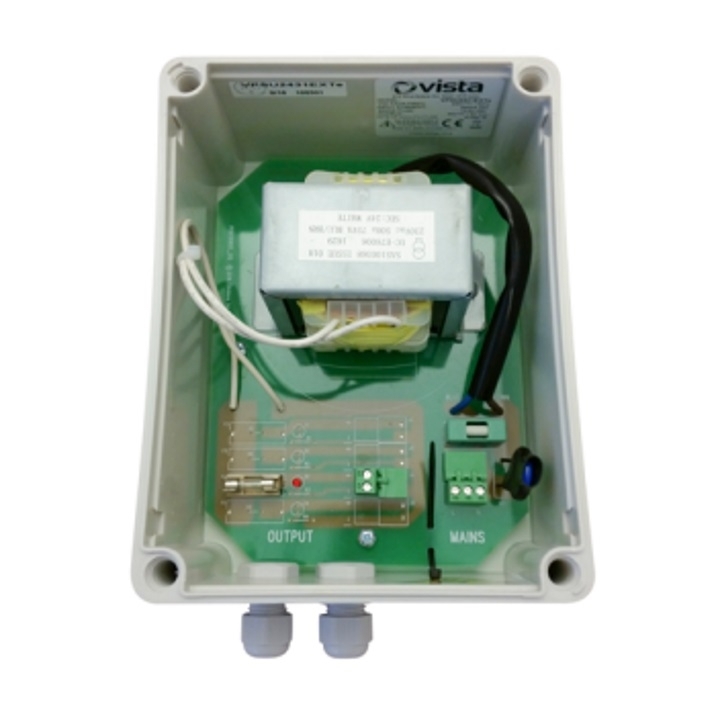 Other features include alarm I/O ports (4 in & 4 out), easily accessible HDD bays for the customer to service, replace or upgrade the hard drives in their system and support for PTZ controls. The main feature of the M20 series that sets it apart from the other Husky models is it's Customer replaceable hard drive bays that give you the flexibility to replace, service and upgrade the hard drives when needed, with minimal impact to your recording. The M20 is a versatile NVR as it can be installed on its own as a workstation or rack-mounted with many other NVR, this allows you the user to choose how you want to use it in relation to your existing set-up. 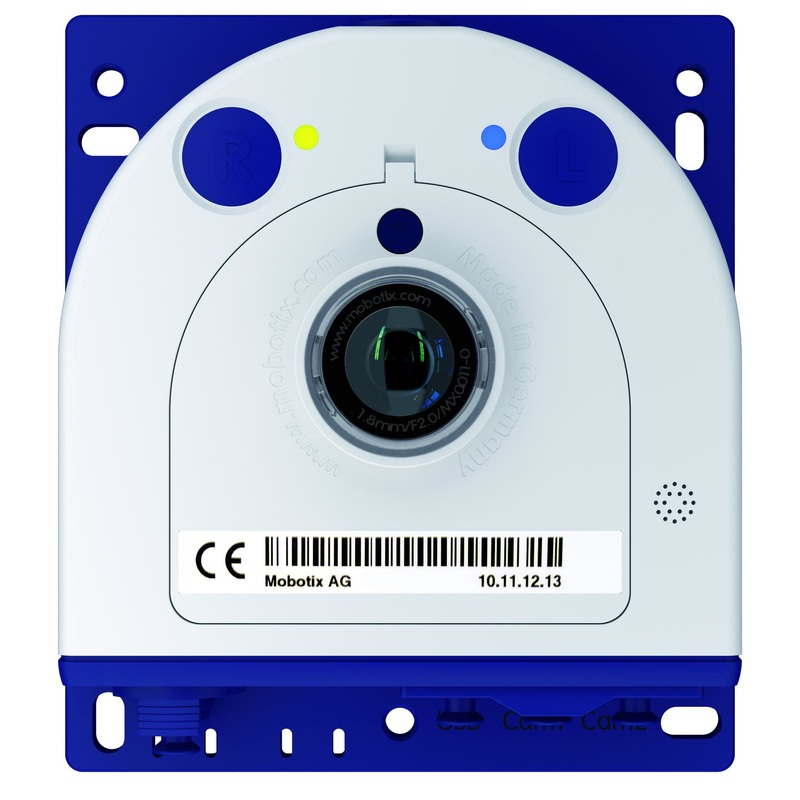 All the M20 models come with one of the industires higest rated mobile apps in the industry, Milestone Mobile, the app gives you the abillity to access your video anywhere that you can get and internet access.The M20 also boasts a 200 Mbit/s recording rate, ensuring you have sufficient bandwidth to work with today's high megapixel cameras with very little resolution loss. The M20 comes with an integrated PoE (Power over Ethernet) managed switch, which makes for an easy installation with minimal upfront investment in your network infrastructure. The software included with all the M20 models, Xprtect Professional, has been specifically designed to be easy-to-use whilst maintain some of the more industry level features that it's more comercial rivals lack, it comes in 30 different languages and can be designed to fit most user requirements.